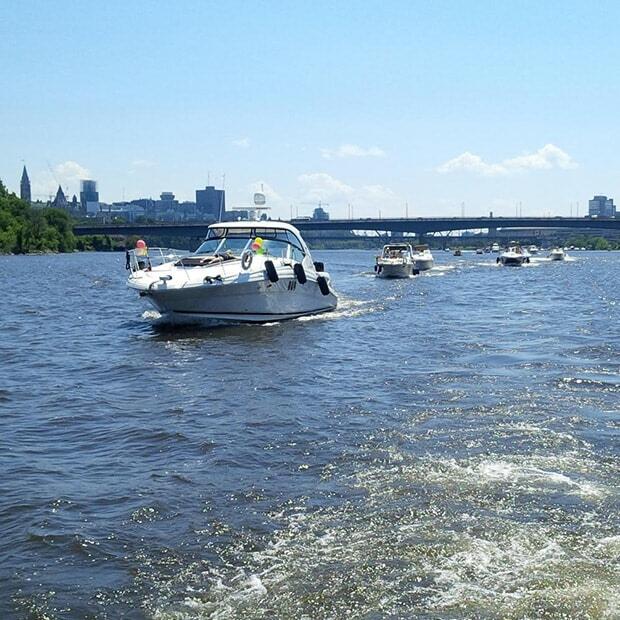 The Ottawa River Nautical Station offers a wide range of recreational activities on water and on land, including boat cruises, canoeing, kayaking, hiking, swimming, cycling, and visits to museums and historic sites. Stretching from Fassett to Rapides-des-Joachims, the station encompasses several water bodies in the region as well as a section of the Ottawa River, the largest tributary of the St. Lawrence. Considered one of the most historically rich waterways in North America, this picturesque river marks the boundary between Quebec and Ontario, winding through 1,271 km of countryside teeming with fauna and flora.